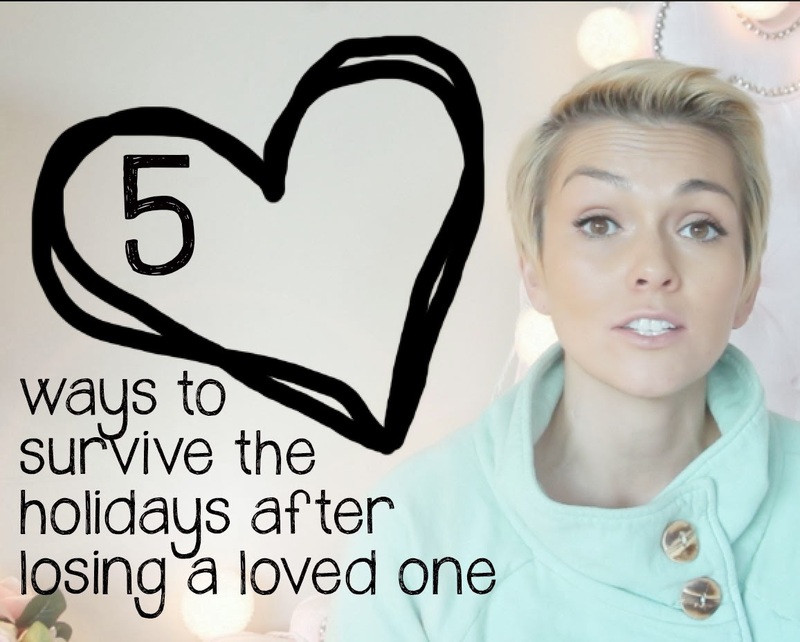 I wanted to make a video to bring a little comfort to anyone who's lost a loved one, so I uploaded the video (at the bottom of this page) last night to youtube...my heart wanted to send so much love and strength that we can all do this, we can all celebrate and BE HAPPY, in honor of our loved ones! I was up until 1am trying to comment back to everyone, and I think Youtube has stopped me from being able to comment, so here are some words I wanted to write to everyone....Let's make this the best holiday we can! Although is tempting to just give up and give in, that's not what your loved one would want! Don't say "bahhh humbug"...say I'm gonna make this holiday MORE AMAZING, MORE BEAUTIFUL, MORE EXTRA CHEER, in their honor, you make the VERY MOST of this precious day adn holiday you've been given! Celebrate with those you still have here, you need to be extra thankful that they are still with you...and you make some amazing memories with them! 2. Don't feel guilty for being happy and having fun! Celebrate with extra cheer and happiness for all the love you have in your heart for that loved one. -Your loved one wouldn't want you to feel guilty for being ahppy or having fun, they would WANT YOU to go on making happy memories, especially if you have kids! Don't make their heartache any worse, by not having fun and making memories for them! -Don't shrink back and let the grief steal the happiness that your loved one would WANT YOU to be filled with. Be an extra sparkle of happiness everyone you go, in their honor. 3. Decorate with extra beauty and dazzle in every detail full of EXTRA love and beauty in memory that would make your loved one so proud! -As I listen to Christmas music and drink a mug of hot chocolate, with boxes of Christmas decorations all around, I think about how much my dad loved how fun I decorated, and that I would want to make him proud of my decorations this year. 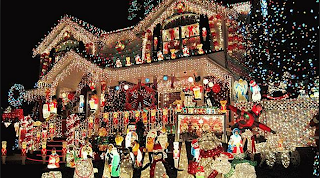 Don't say, oh I don't feel like decorating or celebrating, you'll be surprised at the little sparkle of joy that a beautiful surrounding of your decorations can add to your day. 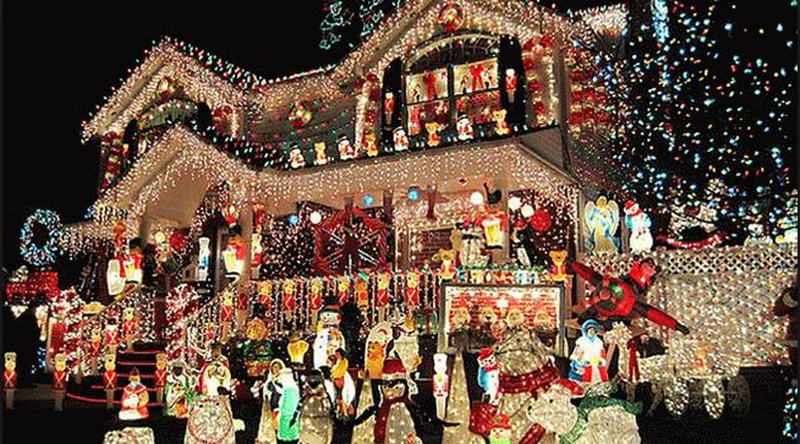 IF anything, go more over-the-top with your decorations to bring more beauty and fun to everyone around you. 4. Share stories of the precious memories in your heart of that loved one on whatever holiday you are celebrating. -Let the wonderful memories you have live on...share their stories of laughter and love, it will warm everyone's heart to remember all those precious moments. If you don't have anyone to talk to, just sit and think about them with a huge smile on your heart and say: "I am thankful for all these priceless memories in my heart"
-You can make their favorite dessert or dish, and if you have kids, that can remember that this was "grandpa or grandma's favorite......cookie". 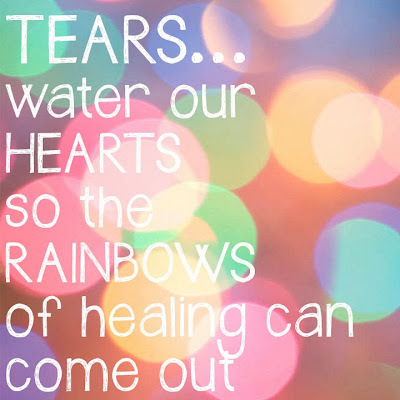 And remember it's ok to cry.... Our tears water the rainbows of healing to come out over our hearts! Know that you're not alone. Know that strength is grown when you do something you think you can't....like decorating or celebrating a holiday after a loved one isn't with you. I will celebrating extra big and sparkly and festive for my dad, he loved that word, FESTIVE! I will make my house extra festive for my dad and for my lil ones to have great memories of how fun mom made everything! Know that I love you, and we can be strong brave, and live bigger, together!